This incredible short film was born out of a collaboration that truly reflects the spirit of web 2.0. 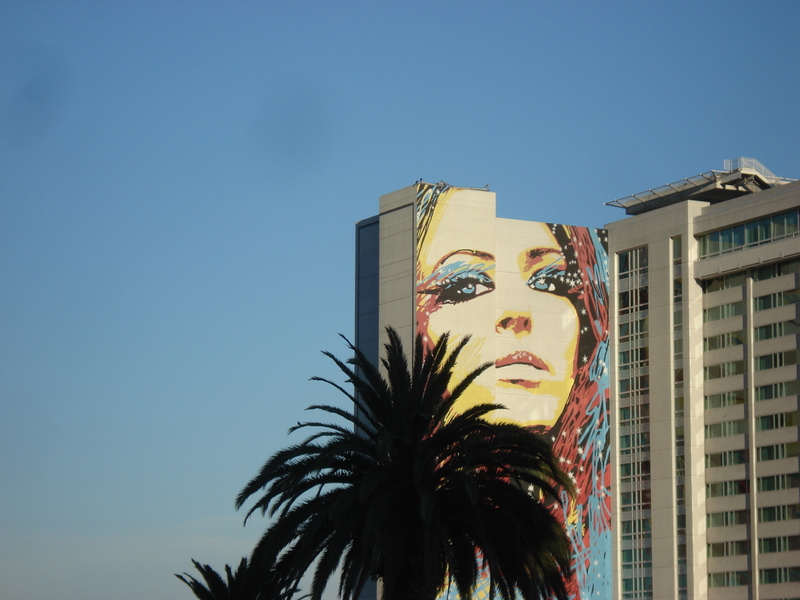 I had seen Michael Wesch’s The Machine is Us/ing Us at the Web 2.0 Expo in San Francisco in early 2007 and was very moved. 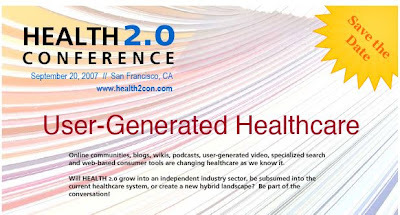 I wanted something similar to start the Health 2.0 conference with, visit this site so I sat down with my business partner Matthew Holt and we came up with a story concept and some examples of how Health 2.0 developed on the heels of innovation in web technology in general and how as a patient movement it arose as a natural chapter following the health activism of the 70s and 80s. We hired Scribe Media to go from there and Alexandra Lerman and Michael Cervieri did a brilliant job further developing the story board, order coming up with the structure and text and producing a visually and intellectually compelling journey through the history of medicine. Even the soundtrack reflects collaboration in the age of the internet. The song is a remix of “Drunk” by Luxxury produced by London’s Jamie De Winter under his Janus alias (see myspace.com/luxxuryremixes for more info).